Fiji is looking at the possibility of creating a mangrove farm as a means to decrease the amount carbon footprint. 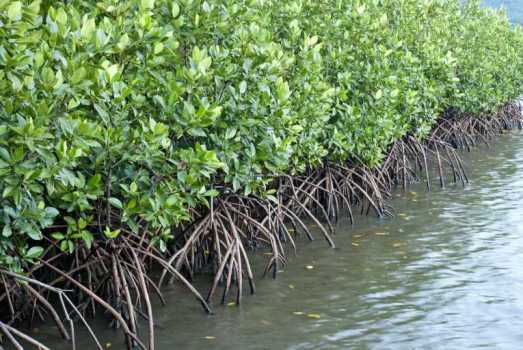 Assistant Minister for Environment Lorna Eden says mangroves are the perfect carbon syncs – meaning it has the ability to absorb carbon dioxide. Eden says the more mangroves we can plant, the more carbon dioxide it can absorb and the better it is for our atmosphere. She says apart from being carbon absorbent, the mangrove farm can also be seen as a sustainable livelihood initiative. Over the last few days, Eden has been meeting with several different agencies in Bonn, Germany about creating a mangrove farm in Fiji.